Flipkart Big App Shopping Days are started from 8 Dec to 12 Dec 2014, so For this time duration, flipkart open the Xiaomi Redmi 1s for all the customers even without Pre-Registration. So, if you had a hard time in getting Redmi 1S in your flipkart cart during the Flash sales, this is the Best time to buy a brand new Xiaomi Redmi 1S. 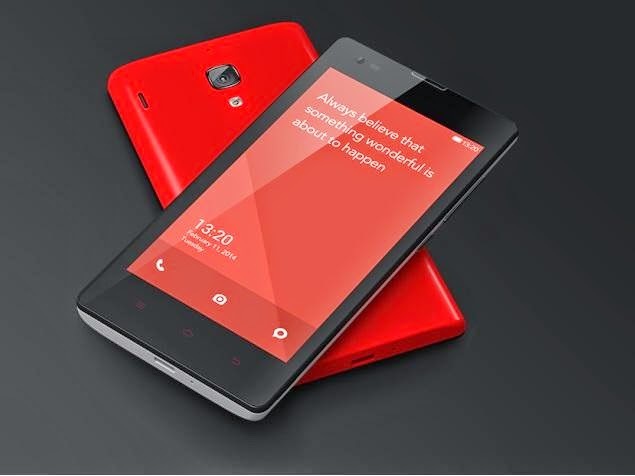 How to Buy Redmi 1s without Pre-Registration? Proceed with your Address and Payment Details.